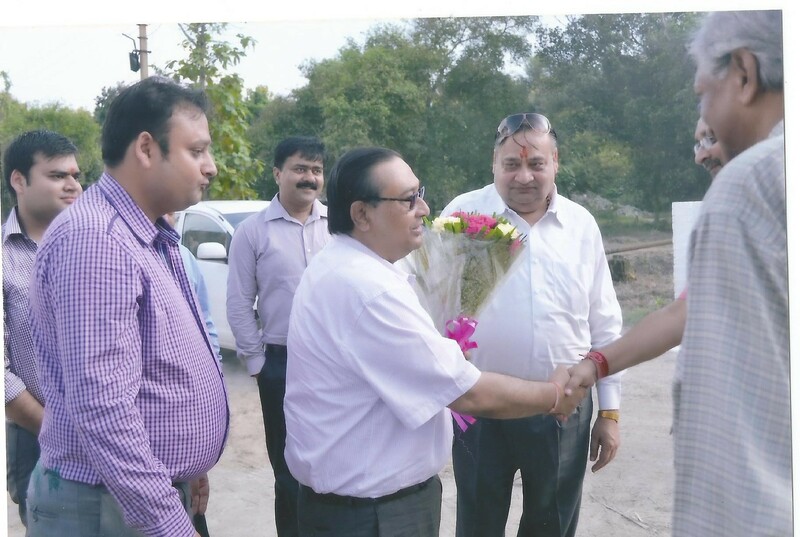 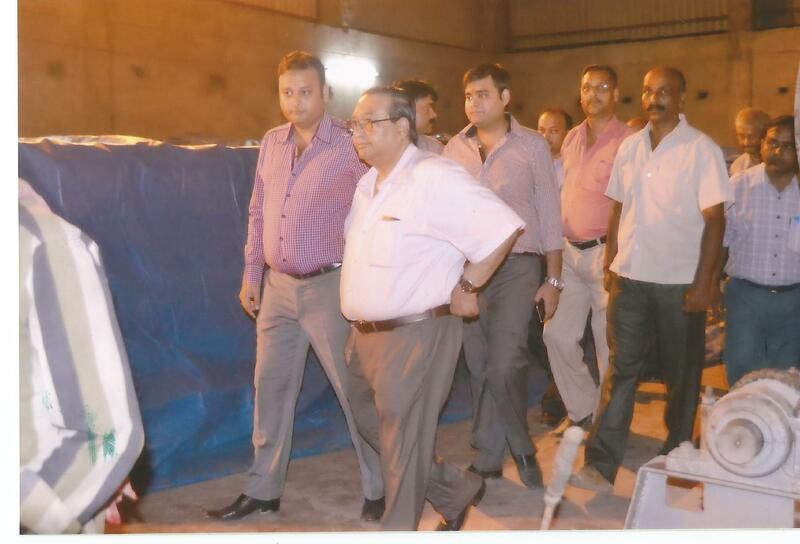 Welcome of Mr. Sovan Chakraborty head of Shri Ram fertilizers by Mr. Satish Dube. 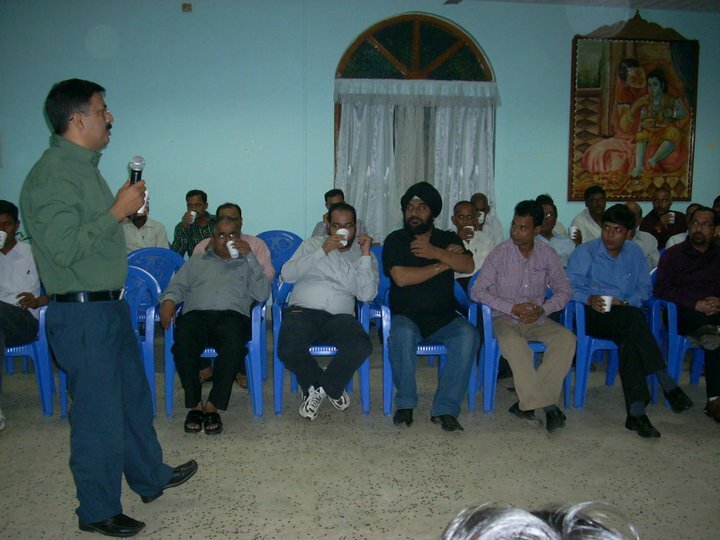 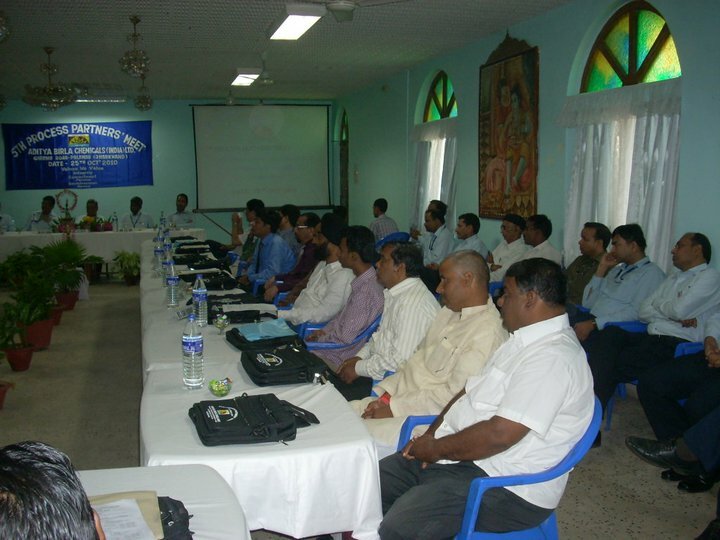 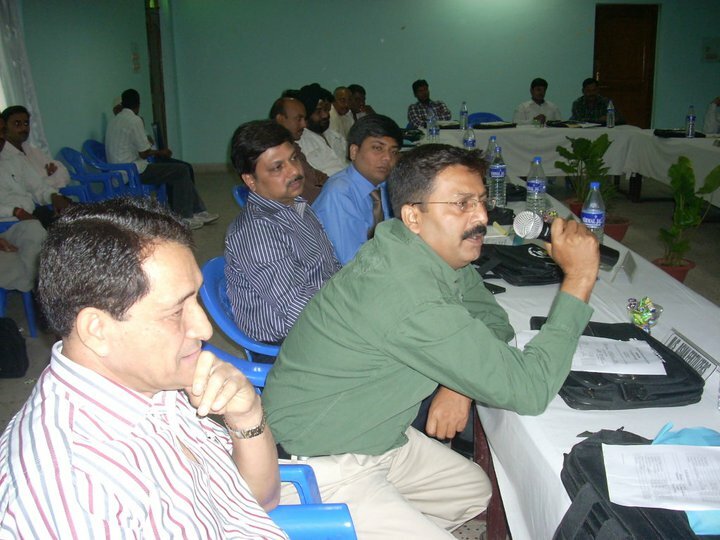 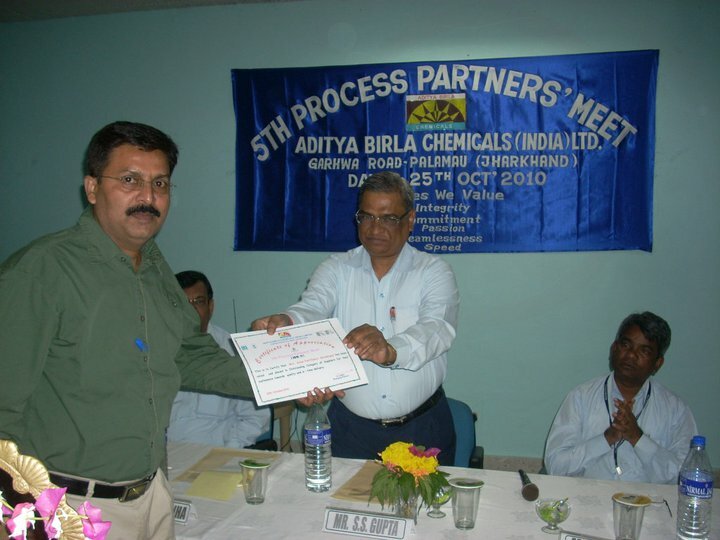 Introduction of Representatives at Process Partners’ Meeting of Aditya Birla Chemicals (India) Ltd. 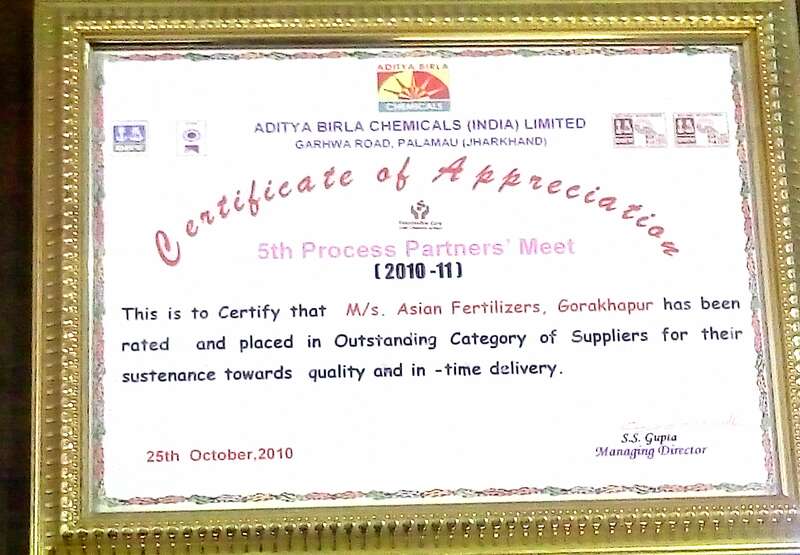 Process Partners’ Meeting of Aditya Birla Chemicals (India) Ltd.
Marketing Seminar at Aditya Birla Chemicals (India) Ltd Guest home. 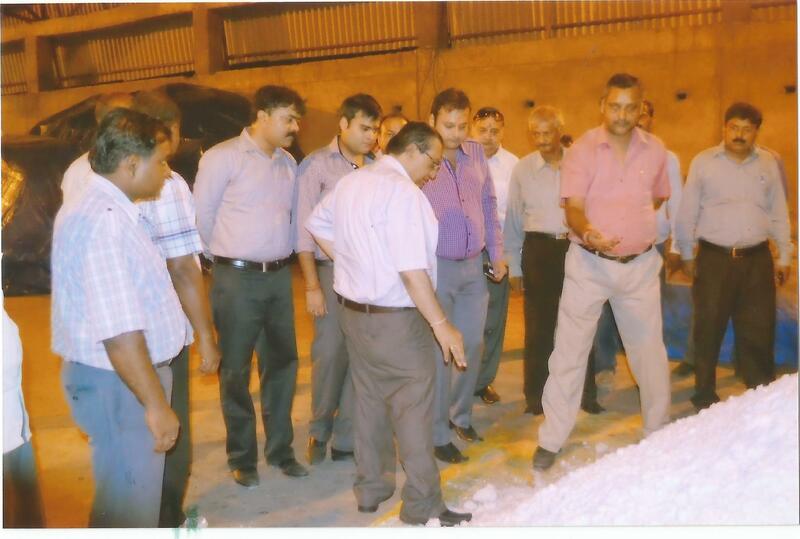 Momentum given by Aditya Birla Chemicals (India) Ltd. 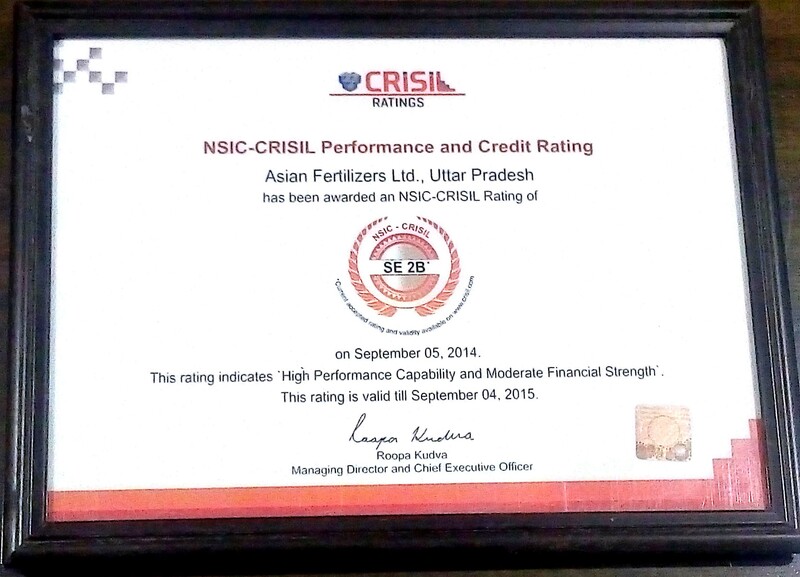 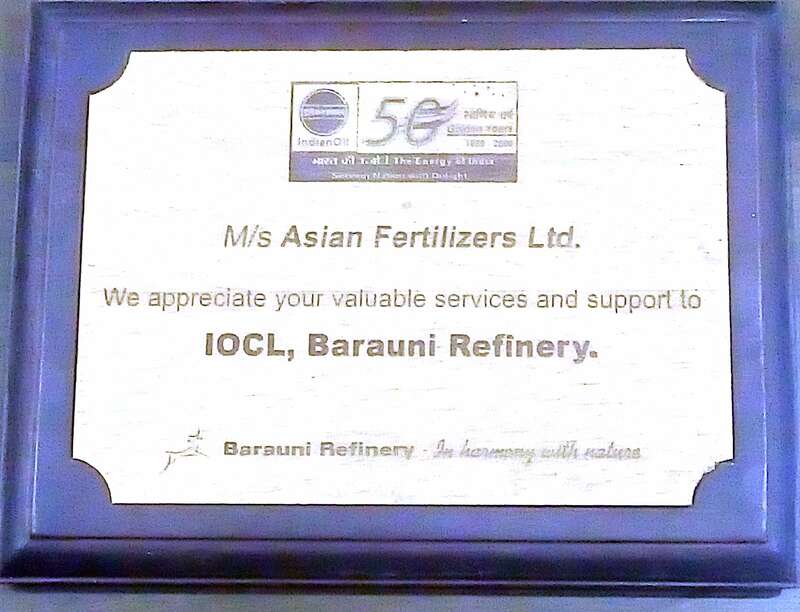 Appreciation certificate by IOCL, Barauni Refinery. 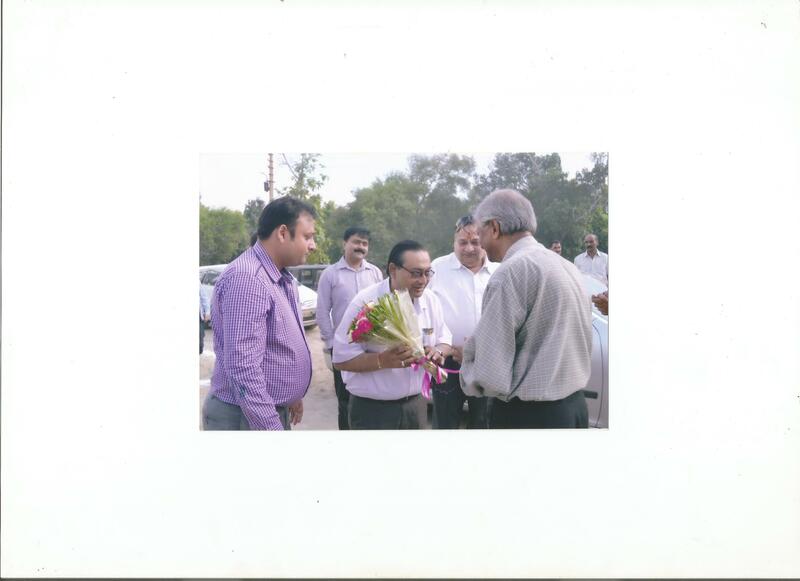 Best Suppliers Award given by MD of Aditya Birla Chemicals (India) Ltd Jharkhand.